Issued with patented technology, the Canna Cotton utilises virtues of Hemp Fiber in a special mixture studied for vape. Composed of 80% Cotton Fiber and 20% Hemp Fiber, it offers excellent coils which is resistant to heat in case of accidental dry hits. 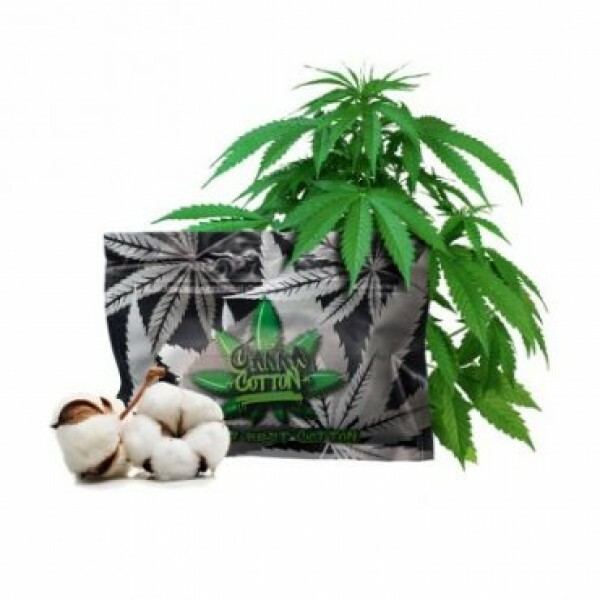 The Canna Cotton has no parasite taste and for the flavours of e liquids. It equally promises excellent capillary toi nourish the coils in full speed.